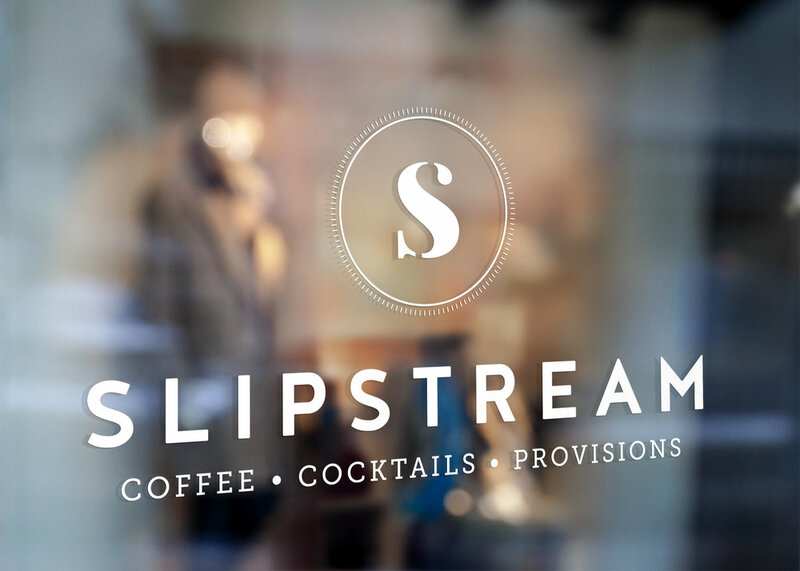 Slipstream is a cafe and restaurant that I used to work next to. Their previous logo used an abstracted shape to represent the “S” and allude to coffee steam. While it was an interesting mark, the client felt that it was a little too corporate and cold feeling, and wanted to refresh to something that could speak to their hand crafted drinks and food items. Wanting to keep the “S” as a central mark, I updated the letter mark to something completely custom. By utilizing different types of serif terminals, the letter itself now alludes directly to the customized and crafted drink specialties produced in their carefully tailored menu.